I missed both Populuxe and Cloudburst during my previous Seattle visit because they were closed the one day I had to visit breweries. 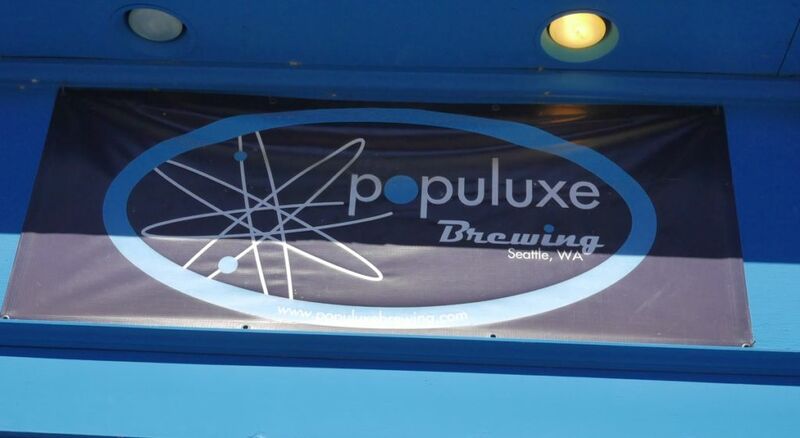 Populuxe is in Ballard near a number of other breweries. 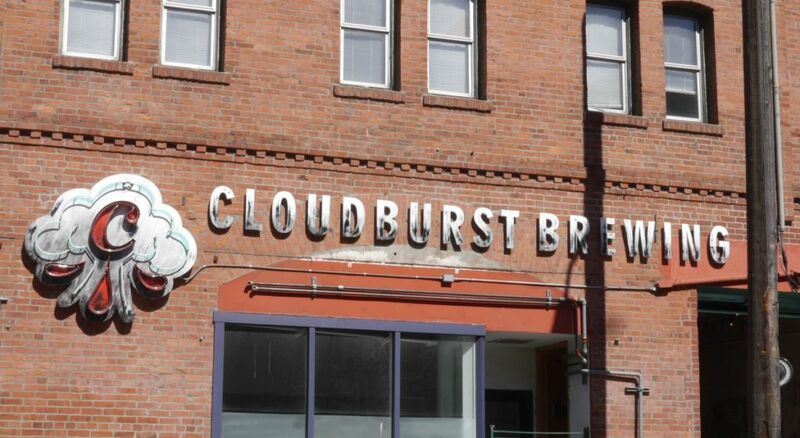 Cloudburst is much closer to Pike’s Place Market in an old building with somewhat limited seating. 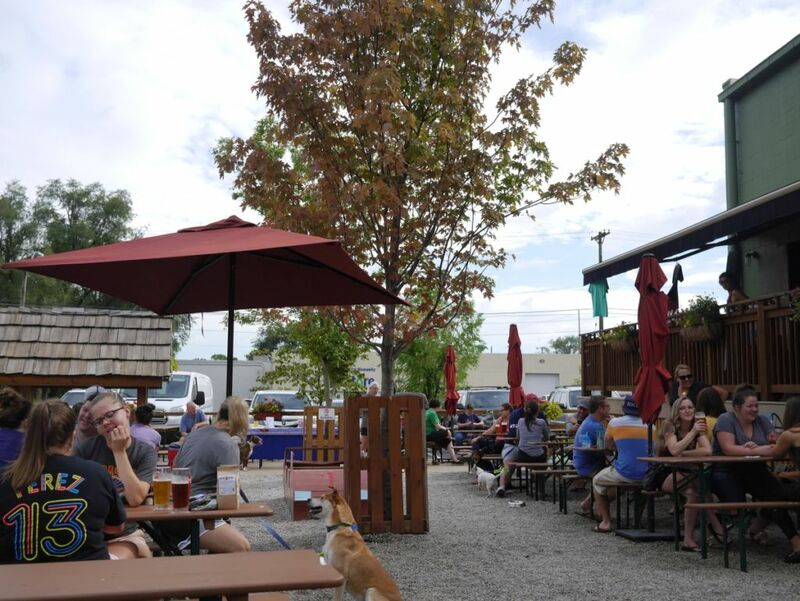 Populuxe has a nice outdoor area with picnic tables and room for food trucks to set up. I didn’t get to try their IPAs because they had run out. 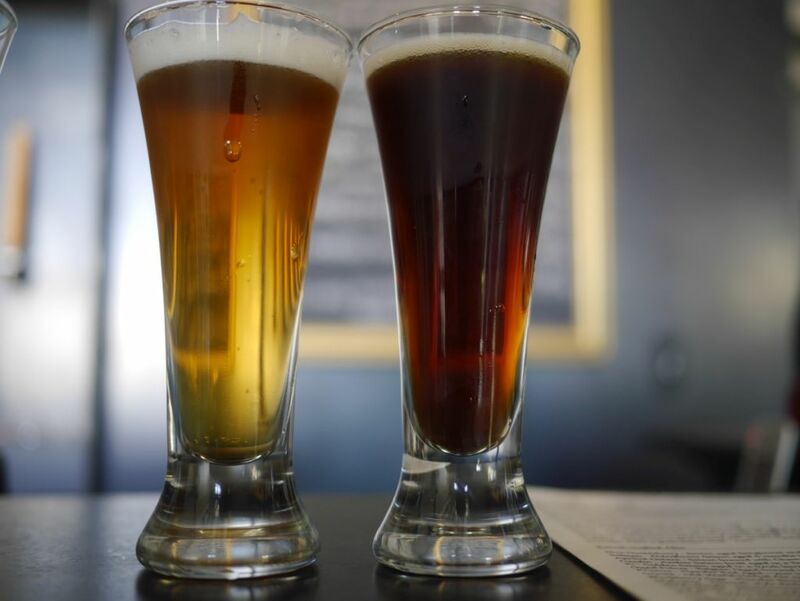 From the beers I had, many of the lower alcohol styles I expected to be nice and balanced were too intensely bitter. The summer ale on nitro was quite subtle with light fruit notes and a creamy body from the nitro. This isn’t one that you would really sip but more something you would drink down quickly. I drank it so quickly that I forgot to take a photo of it when the glass was full. The hoppy wheat was quite bitter with notes of grapefruit rind and mild grassy hops. The bitterness overpowered the rest of the beer and I didn’t get much hop aroma. The oatmeal stout was bitter and roasty with a dry finish. With the low alcohol it lacked the punch of stronger stouts. It might have been better on nitro. The ESB had a biscuit malt base with intense citrus and herb hops. Like the wheat, the bitterness was too much for the style. The one beer I enjoyed the most was the saison. It had some notes of orange peel with light brett funk and some light white wine character. I didn’t get to try their IPAs but based on the other beers I expect they would be similarly bitter. 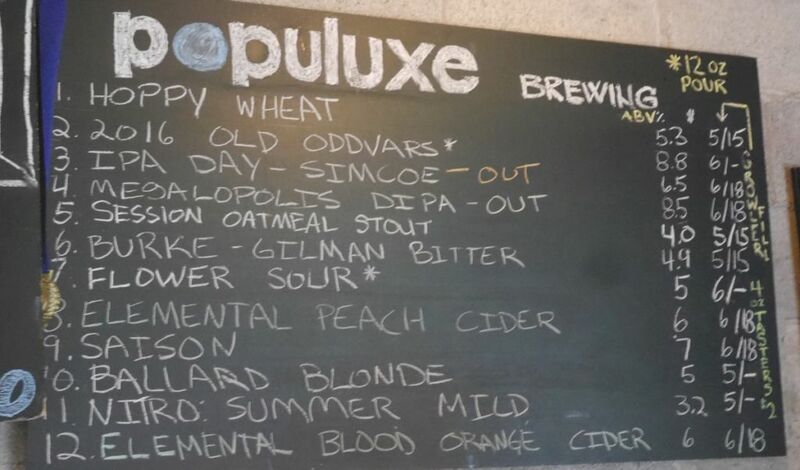 I recommend visiting populuxe for the saison and otherwise passing them in favor of other local breweries. Cloudburst was highly recommended because they are run by one of the brewers who brewed for Elysian for some time before they sold out. 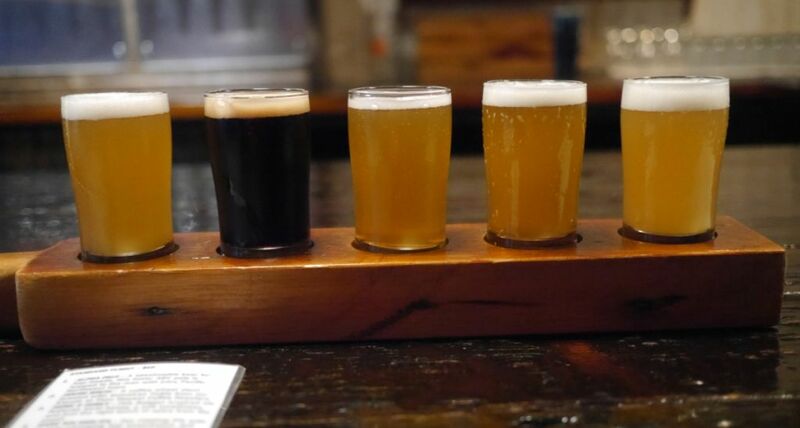 I only tried three beers because they don’t serve taster flights. 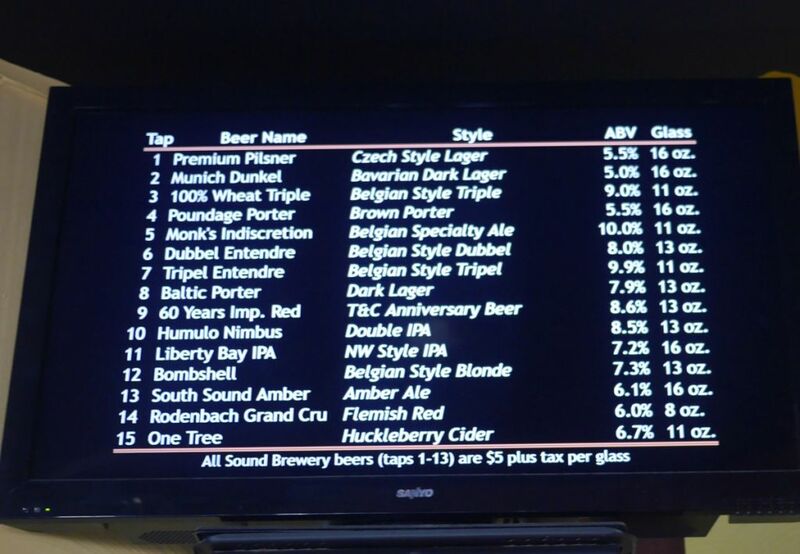 I was quite disappointed right off the bat because they charge $5 for a 10 ounce pour and $6 for a 16 ounce pour making it more expensive if you want to try multiple beers. Such off-putting glasses to serve beer in. I couldn’t believe they used these glasses. I tried one pilsner and two IPAs. The pilsner was crisp and fruity with light floral hop character. It was a tasty pilsner. The Whenever IPA was a light orange hazy color. Hops were herbal and bitter with notes of onion and garlic and a light salty finish. I didn’t much care for this one. The Lip Sync IPA had some notes of orange peel and citrus with a soft body but a salty/mineral finish. Both were decent IPAs but neither had the intensity of hop aroma that makes the style so much fun. I wasn’t particularly impressed by what they had at cloudburst. 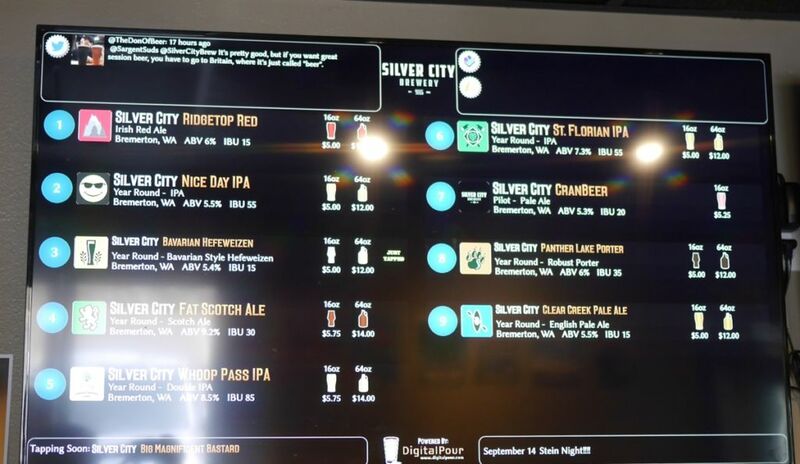 I can understand that they want to recommend ordering a full pint but this doesn’t work very well when trying to visit multiple breweries in one day. 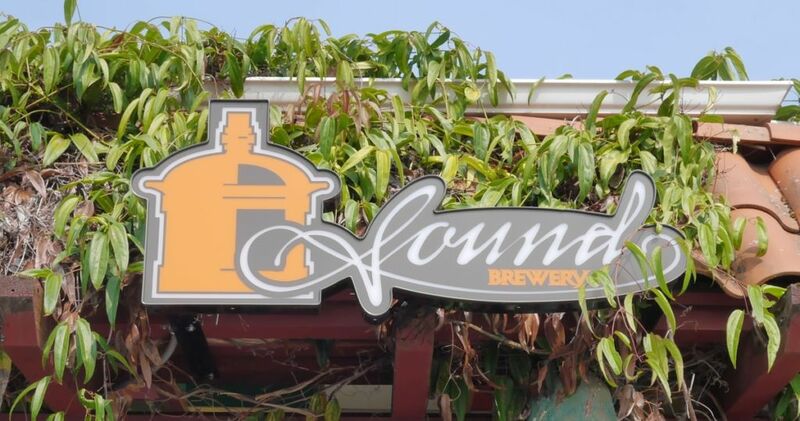 There are other seattle breweries that were more impressive on the IPA front. Cloudburst seems to be all hype to me. 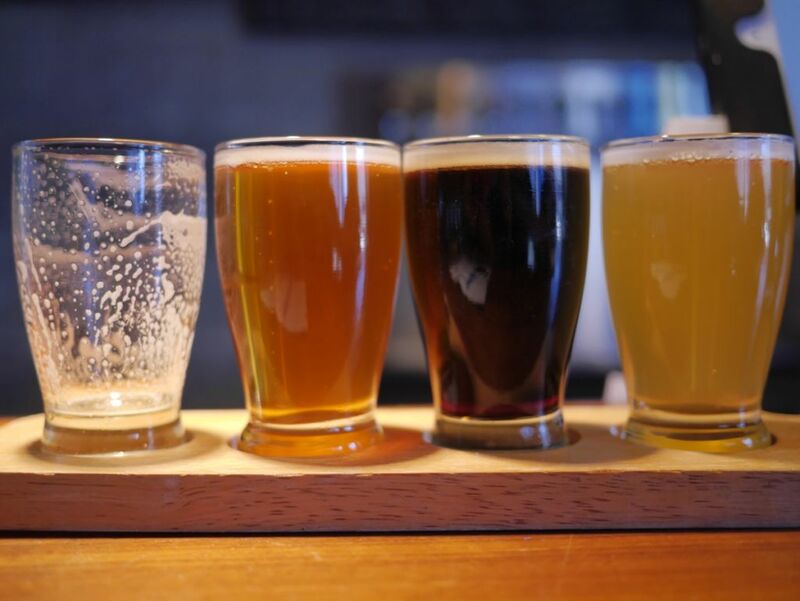 Known for: People rave about their IPAs though I didn’t find them to be particularly standout in that area. 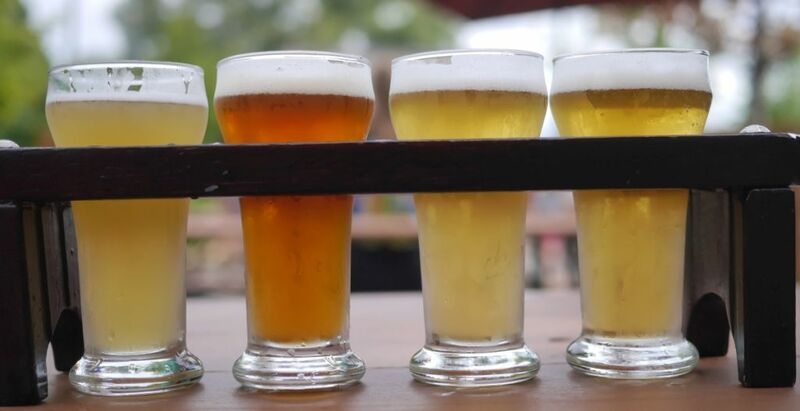 I visited the various breweries on the olympic penensula. You can easily visit them all in one day on your way from Tacoma to Port Angeles. 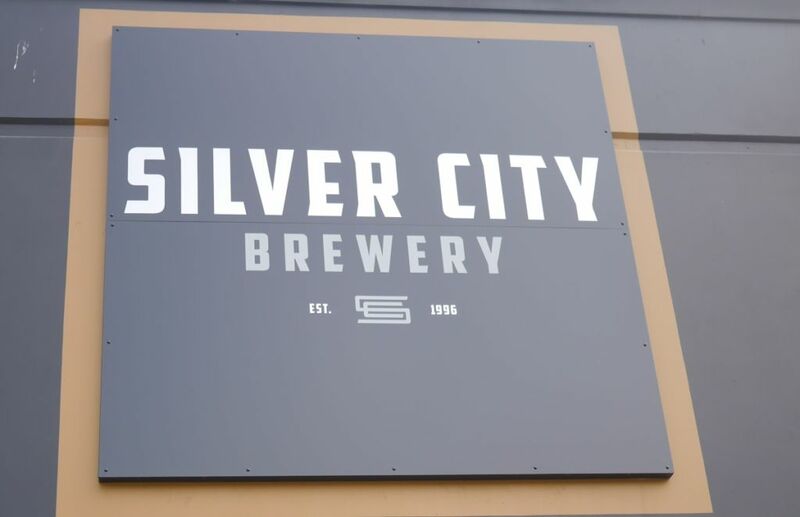 Silver City has two locations but I recommend visiting the tap room where you can try some of their pilot batches and experience a more relaxed atmosphere. 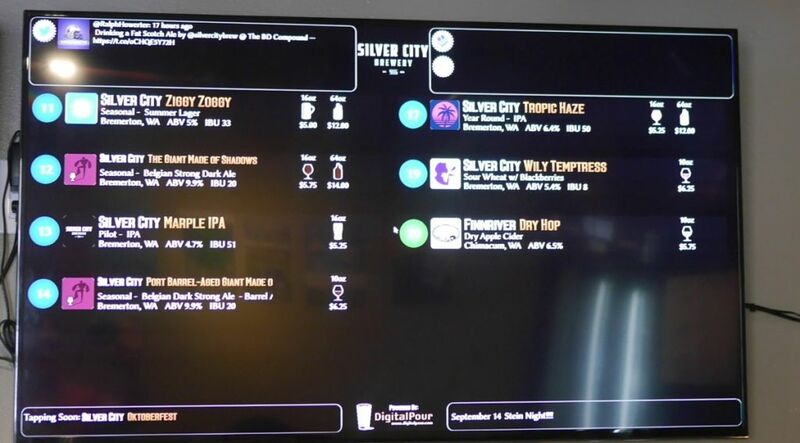 I visited the Silver City tap room and tried four beers. My typical practice is to stop after four tasters if I don’t taste anything that really stands out. So here I left after the four tasters. From what I had heard I hoped to leave with cans of their IPAs but decided not to after my flight. I tried three of their IPAs and one of their porters. The St. Florian IPA was resinous and dank with medium bitterness and a biscuit malt base. This is a fairly standard IPA though a bit old school. The porter was solid with a nice light roast and notes of caramel. 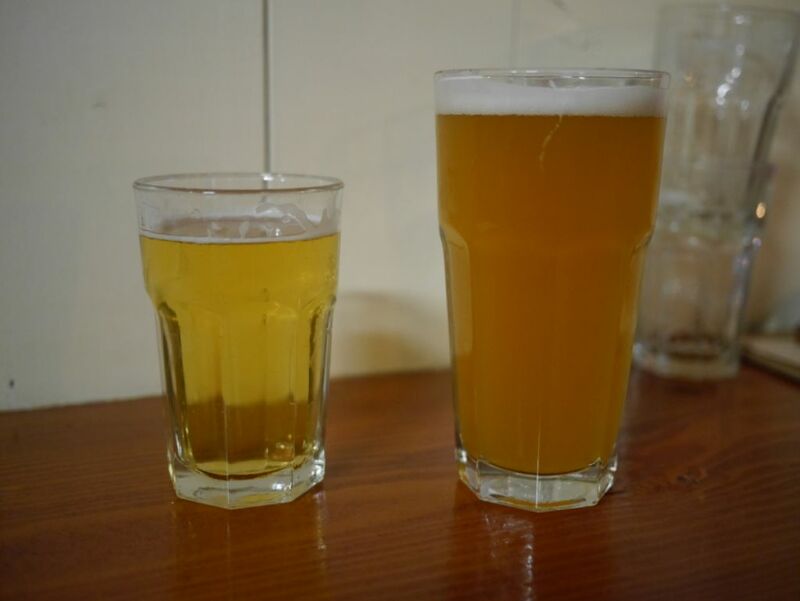 The two hazy IPAs were not particularly impressive. 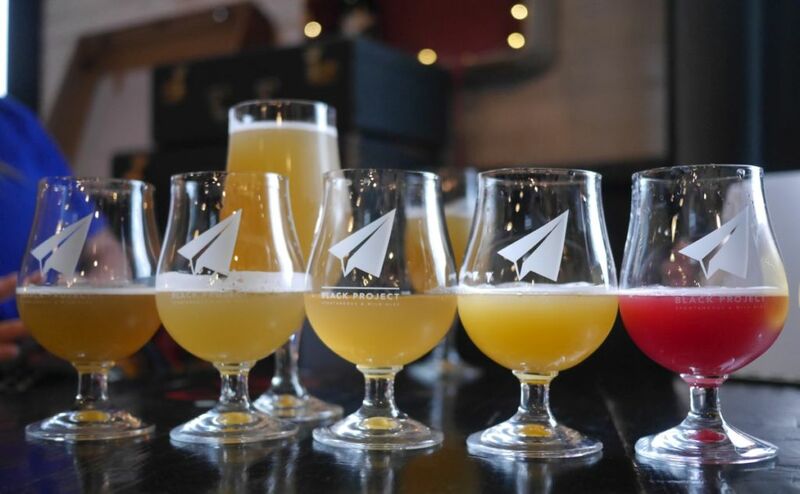 The pilot batch session hazy was intensely grassy and piney and lightly acidic. The tropic haze is one that has gotten them a lot of popularity but it didn’t have much hop aroma to speak of. Instead I got notes of cashews and minerals with hints of banana bread. The strong mineral character is common with haze but this one didn’t work for me. After the four I didn’t try anything further and went on to the next stop. Sound was recommended to me based on their Belgian style beers. I would recommend similarly that you stick to the Belgian styles. 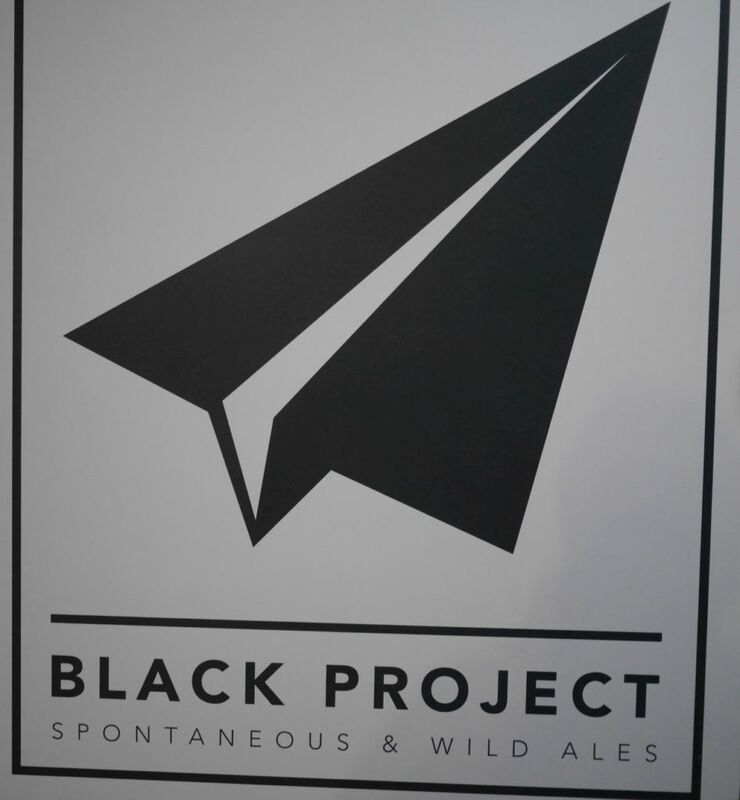 I started with their porter and Baltic porter. The porter had some light smoke, caramel, and molasses with a dry bitter finish. The Baltic porter had some strong cherry malt character with bitter chocolate and caramel on the finish. Both were drinkable though I preferred the Baltic porter out of the two. The NEIPA was not hazy in the slightest and had some notes of grass, herbs, and pine with medium bitterness. I didn’t find the beer to be particularly fruity or juicy at all. It was an OK IPA but not remotely NE style. The double IPA was a dark brown color with sweet caramel malt notes, mild bitterness, and some apricot hop character. The beer was far too sweet and malt-forward and tasted more like a barley wine than a double IPA. Things were more interesting when I got to the Belgian styles. The dubel was tasty with notes of dark fruit and caramel on a nice dry finish. My husband enjoyed this one as well even though he generally only likes stouts and porters. The Monk’s Indiscretion is a nice heavily hopped Belgian strong ale. It had intense herbal and grassy hops that balanced nicely with the esters and Belgian yeast character. For 10% the beer hid its alcohol well and had a nice dry finish. The Belgian tripel had notes of banana and clove over a biscuit malt base and a good dry finish. 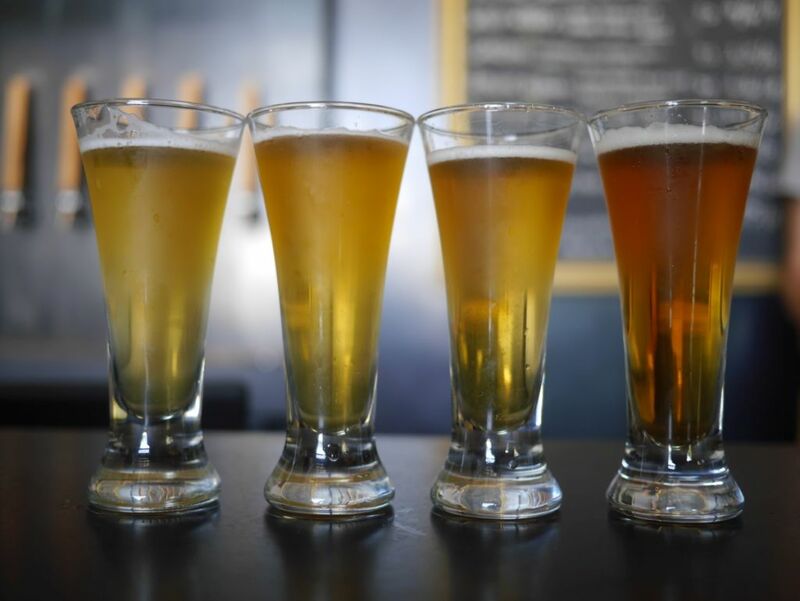 Belgian style beers tend to be brewed overly sweet in the US but not so much at Sound. If you like Belgian styles I recommend trying some of their bottles if you can’t make it out for a visit to the brewery directly. 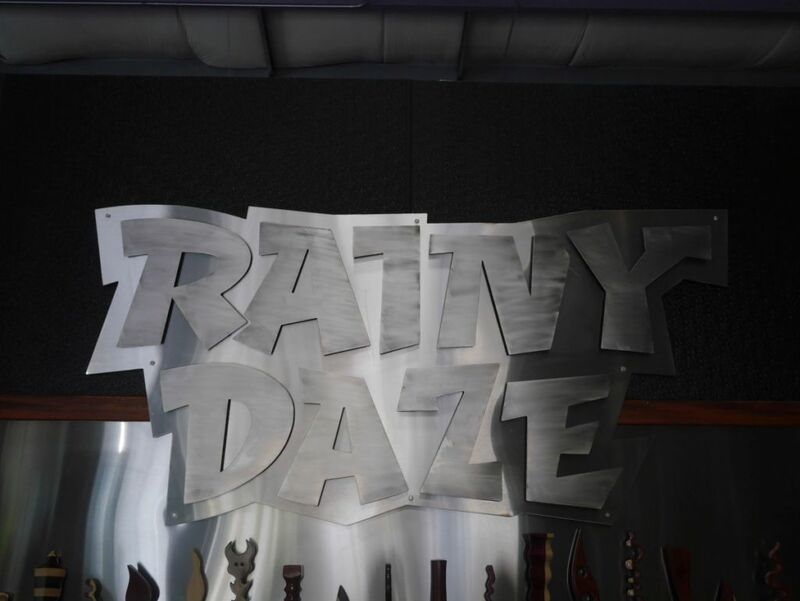 Rainy Daze was recommended to me by a fellow beer blogger. The Pourhouse IPA had notes of herbs and citrus rind on a nice soft body with a mild bitterness. The Goat Boater IPA had some notes of citrus and floral hops though the mineral taste on the finish. The Peace hazy IPA had a hazy appearance but hardly any detectable hop aroma to speak of. 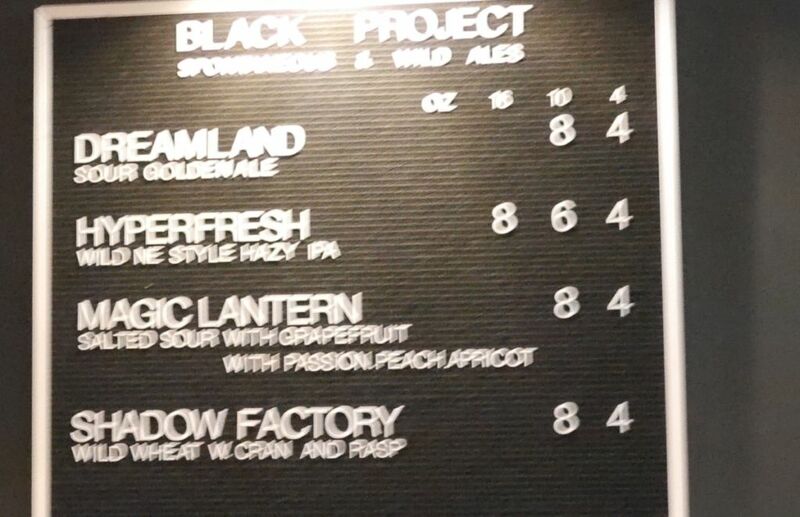 The stout had some notes of root beer and caramel with light lemon hop character. The coffee porter was nutty with good strong coffee character on top of mild roast. Rainy Daze had a few decent IPAs but nothing that was exploding with hop aroma or particularly memorable. They were fairly standard. 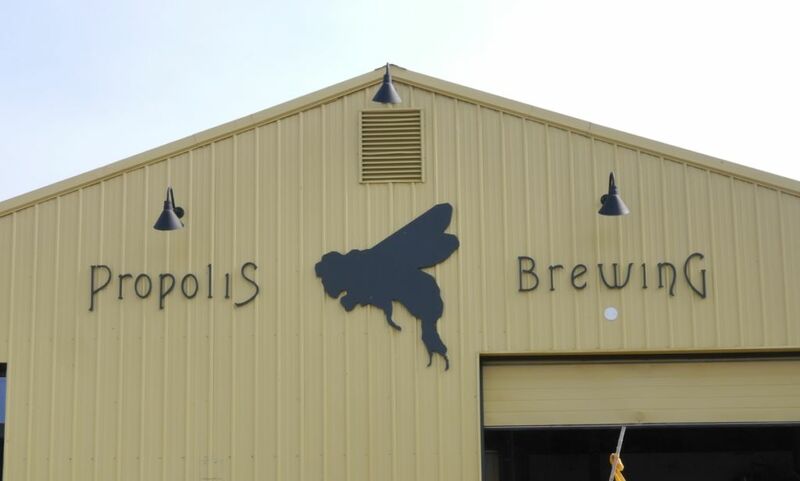 Propolis focuses on wild ales and sours often adding various herbs to them. They charge $3 to $4 for each taster. 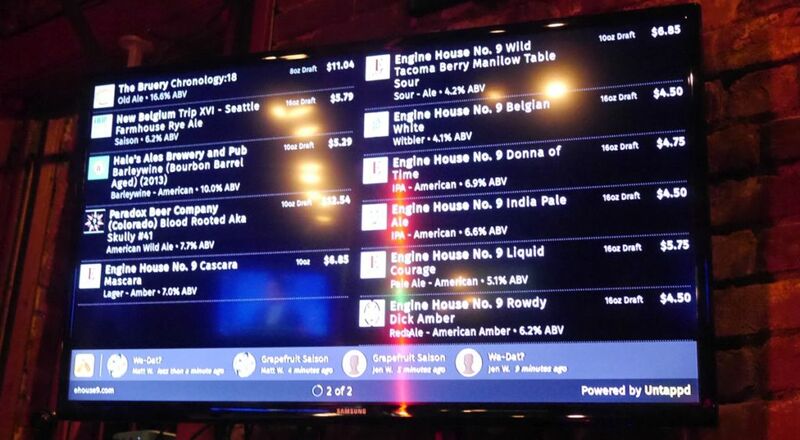 I had some interesting beers but nothing that was particularly memorable or that made me want to leave with a bottle that they charger more than $20 for. Mellow had some notes of citrus and herbs on a light sweet funk base. The spruce had notes of honey and light sweetness with berry notes from the spruce. Wild Woods had some berry character from the wine with a dry finish with bitter tannin kick. The Gordin had a light fruit character with some honey flavor. The Apricot Ostara blended apricot with chamomile nicely with a light acidic finish. The oud Bruin was thin and smoky with an acidic tart cherry finish on a mild caramel base. 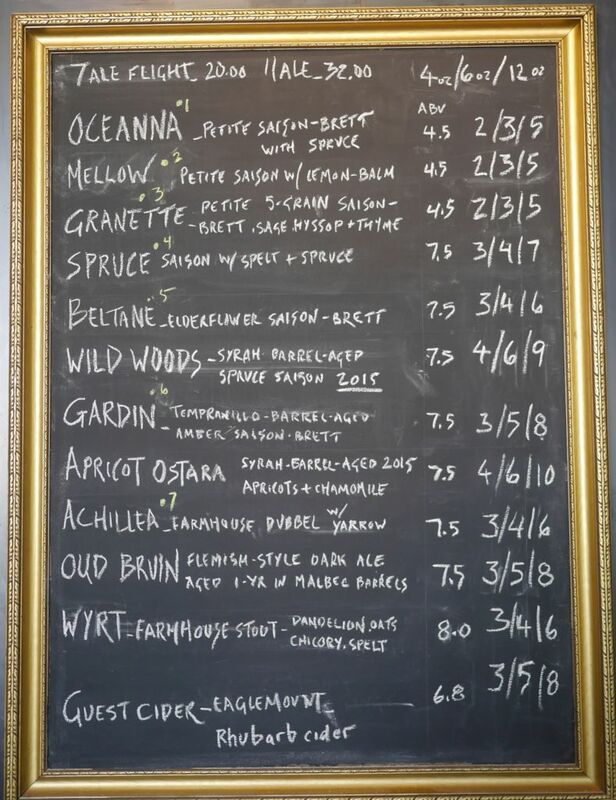 As far as wild ales go, I didn’t find the beers at Propolis to be particularly complex or flavorful. I finished each taster but nothing made me crave for more either on tap or in a bottle to take home. 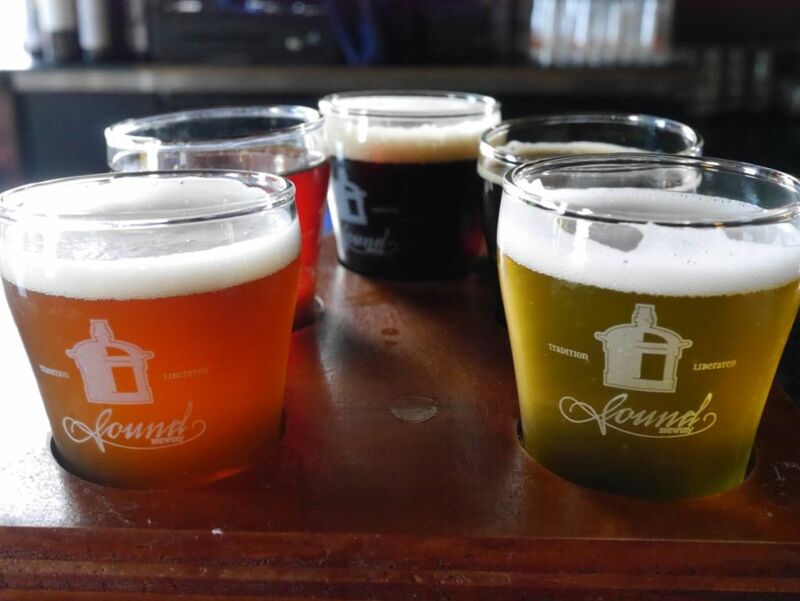 If some of their sours sound interesting to you, you can find them as far south as San Diego in the bottles. I recommend trying a few bottles before taking the trip to the brewery directly. 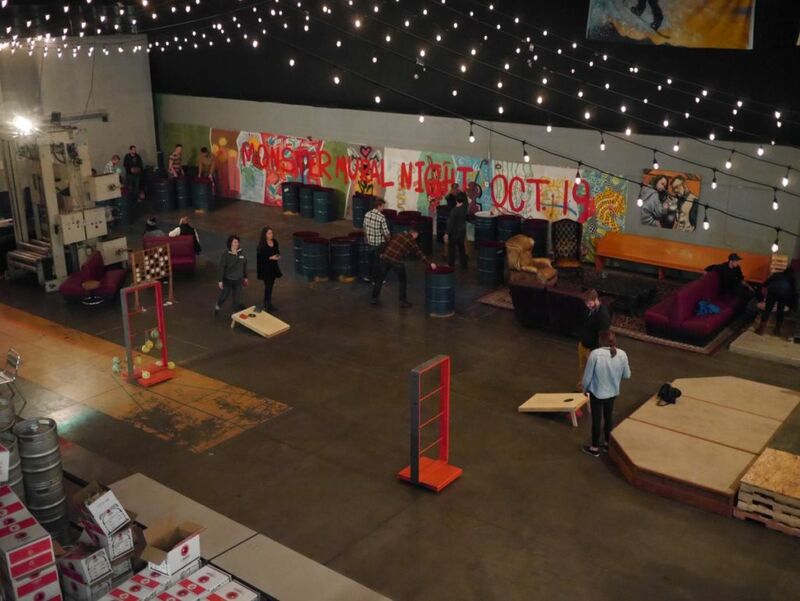 Engine House Number 9 recently started brewing sours to add to their other lineup of house beers. I visited them during a trip out to Olympic National Park because we decided to start our trip in Tacoma. 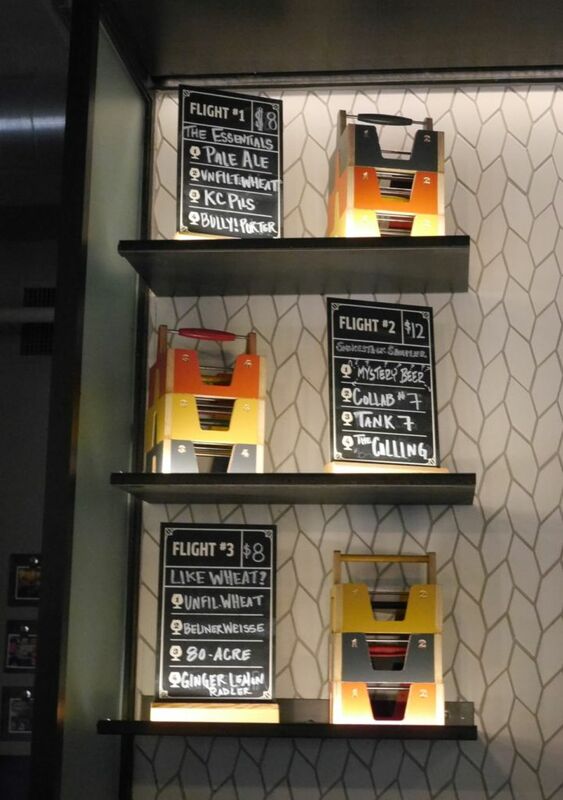 I had a flight of a few of their house beers and then simply ordered a full pour of the one sour they had on tap. Their lager was fruity and delicious with a crisp biscuit malt finish. Their two IPAs were both lovely. The house IPA was juicy and soft with notes of mango and melon. It has a light bitterness and nice creamy mouthfeel. The Donna IPA was good but a bit more acidic with notes of grass and herb hops and light caramel on the finish. 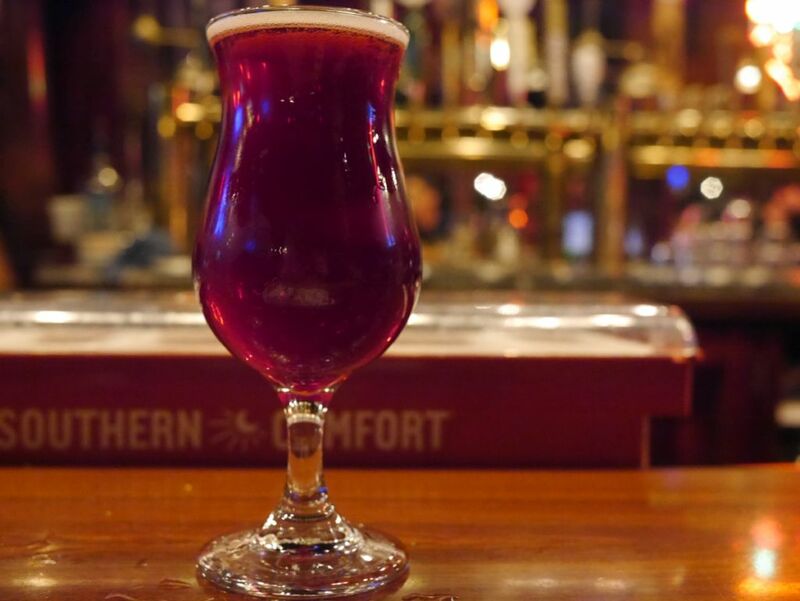 The Berry Manilow sour was jammy and had tons of berry notes with a light tart finish. It was super drinkable and not particularly acidic, making it approachable to even someone who isn’t into sours. I left with a bottle of their rhubarb sour, Flanders style red and brett saison. The rhubarb was tart and funky and quite delicious. 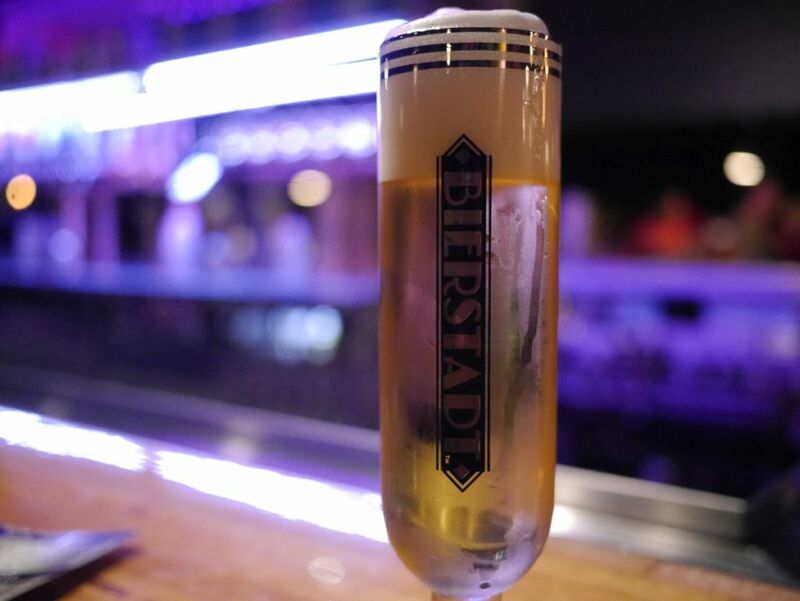 The Flanders style is bright and fruity with a tart finish that balances nicely with biscuit malts and notes of oak. If you see Engine House Number 9 sours around they are worth picking up in bottles if you would rather not make it down to Tacoma. They are a brewpub so expect it to get quite noisy inside. 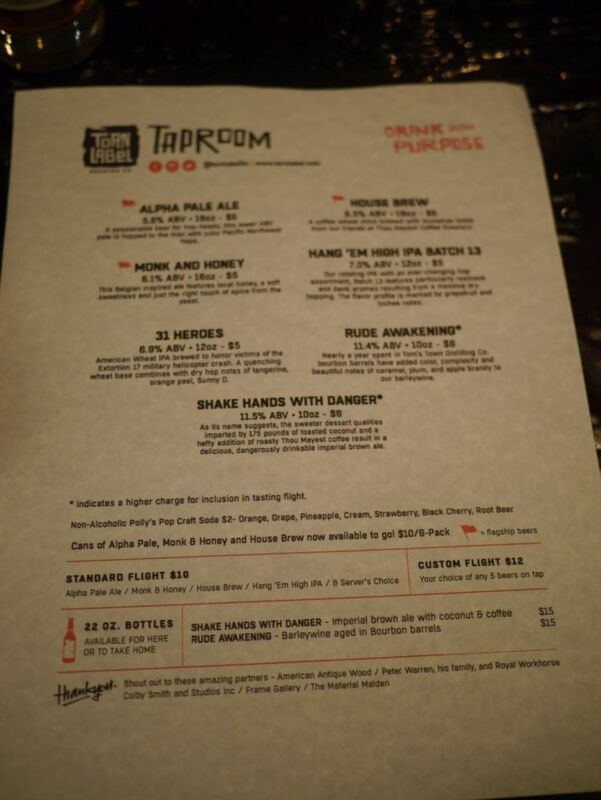 You could order food to go with your beers here as well. I got a hummus appetizer the second time I visited when I was preparing to leave the area. 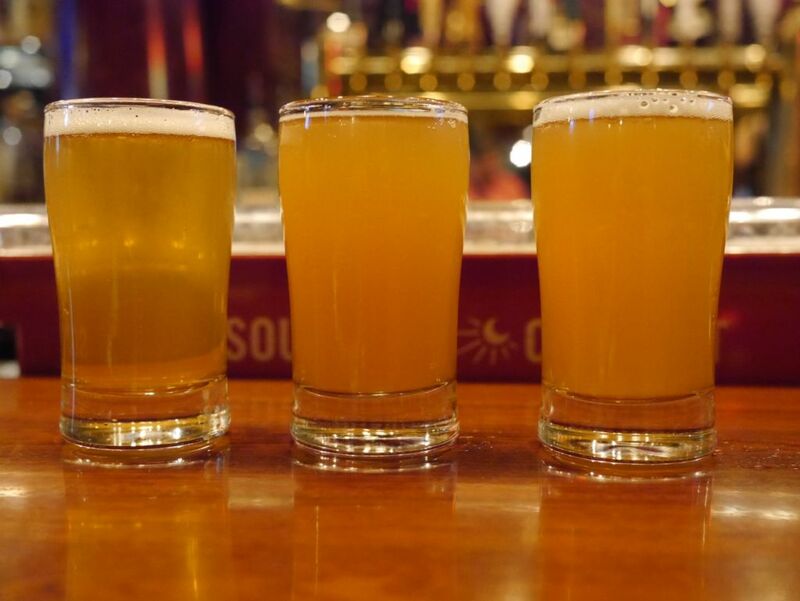 If you like IPAs or sours, you will find quite a bit to enjoy at Engine House No. 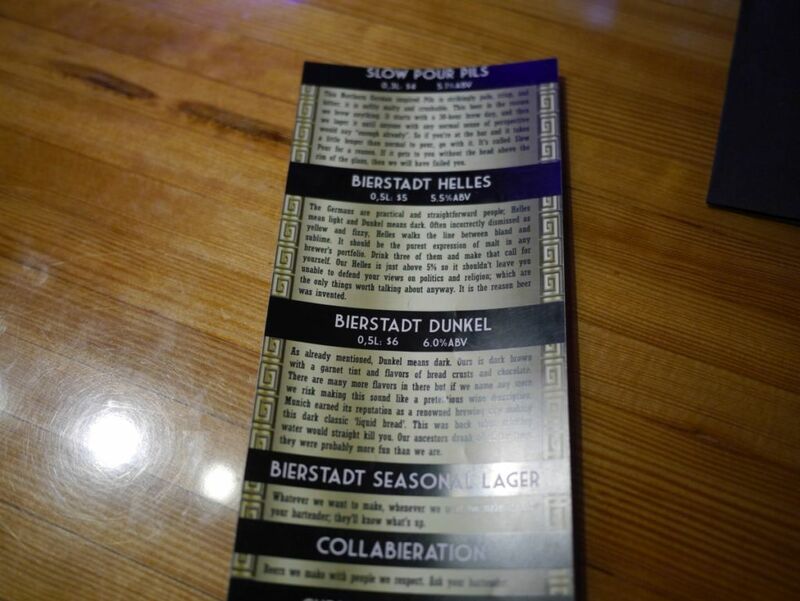 9 though I did not see any house brewed stouts on tap when I visited. 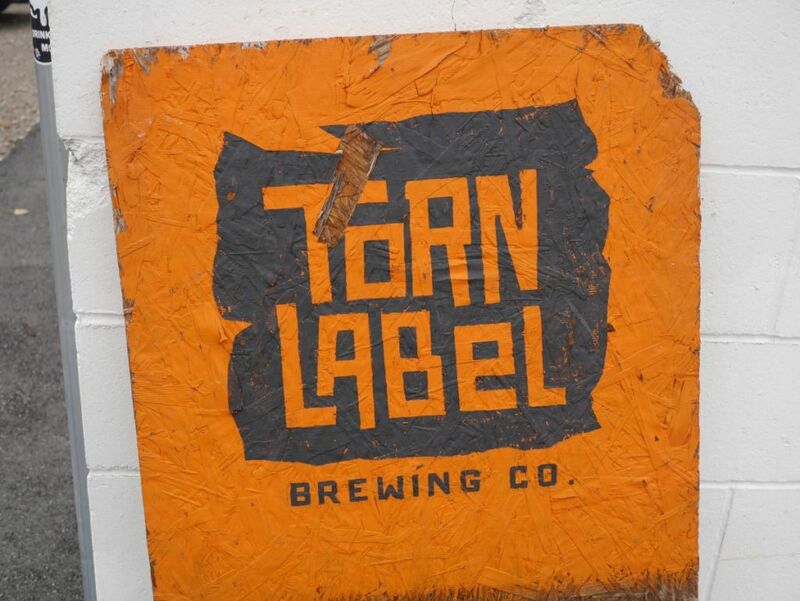 Torn Label is one of the smaller breweries I visited. They had an interesting lineup of beers and solid impressive hoppy offerings. The Alpha Pale was delicious with tons of hop aroma and notes of tropical fruit and citrus that balanced nicely with a light acidic finish and low bitterness. This is an excellent pale. The house brew coffee brown was thin with bitter coffee notes and mild molasses. I would have gone for more coffee character. The Monk and Honey had notes of spice, citrus, and lemon peel with a mild honey sweetness. 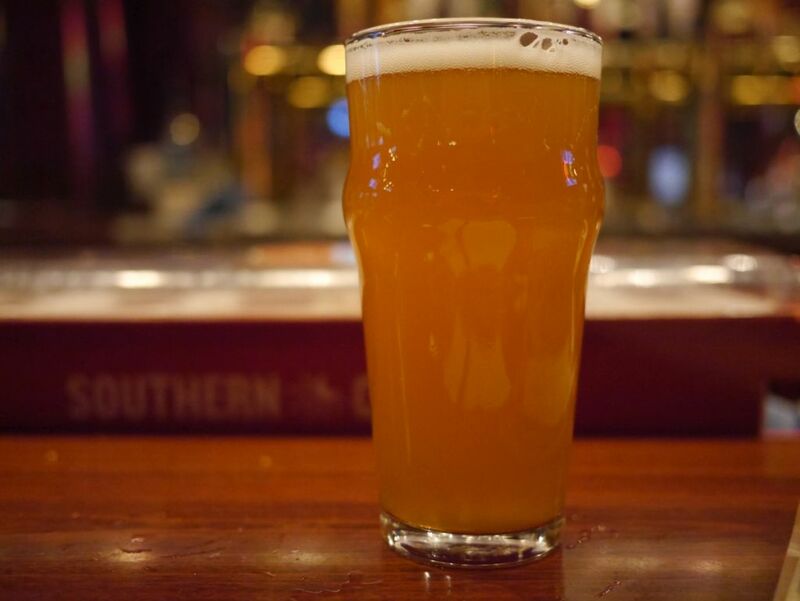 The Hang Em High IPA was biter and resinous with notes of grapefruit on a sticky body with hints of lychee and an herbal hop bite at the finish. 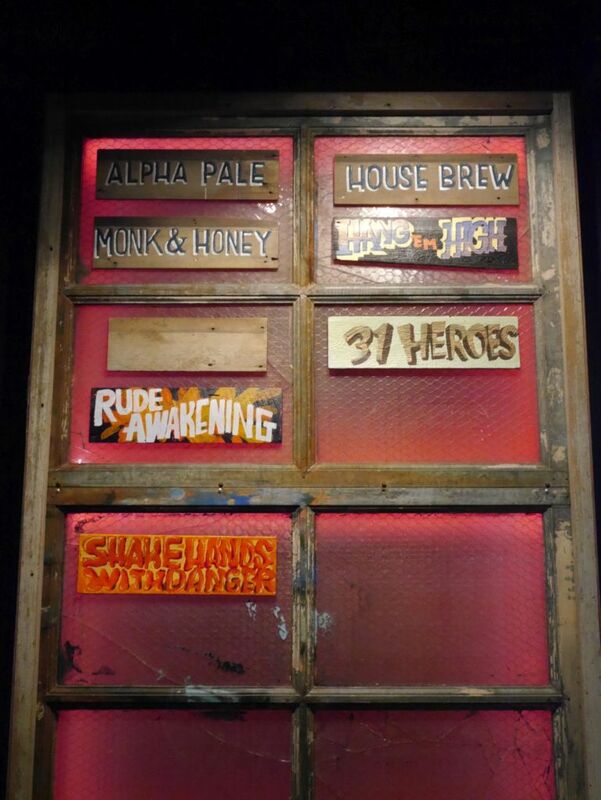 The 3 Heroes Wheat IPA was soft with notes of tangerine, tropical fruits, and candy orange. The beer showcased tons of hop aroma with minimal bitterness. The Shake Hands with Danger Imperial Brown was sweet with notes of caramel and light coconut. The beer hides its alcohol very well and despite being fairly thin packed tons of flavor. Torn Label had some impressive IPAs and a tasty imperial brown that suggest to me that they will continue to brew lots of great beer. Boulevard is owned by Duvel. They have a massive beer hall area where they have 20-24 beers on tap on the second floor and a massive shop on the first floor. They have a limited food menu as well and depending on how busy it is they may limit you to certain pre-selected flights. 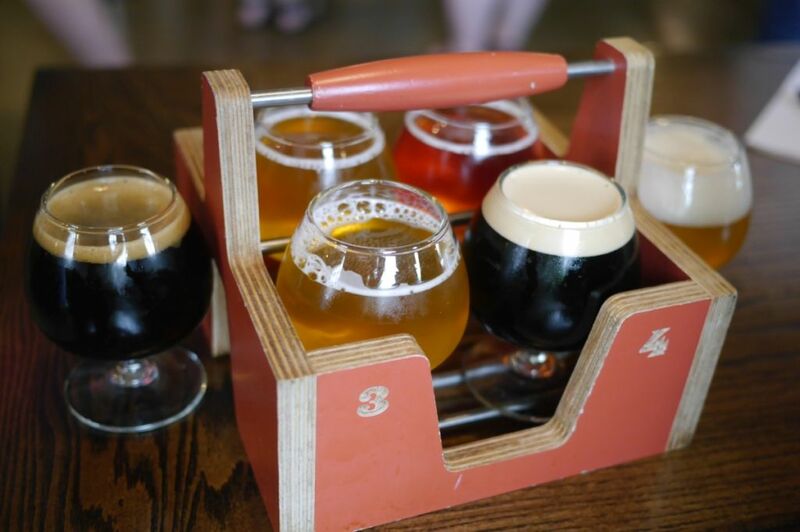 I tried a ton of different beers at Boulevard but I will highlight some of my favorites rather than going through all of them. 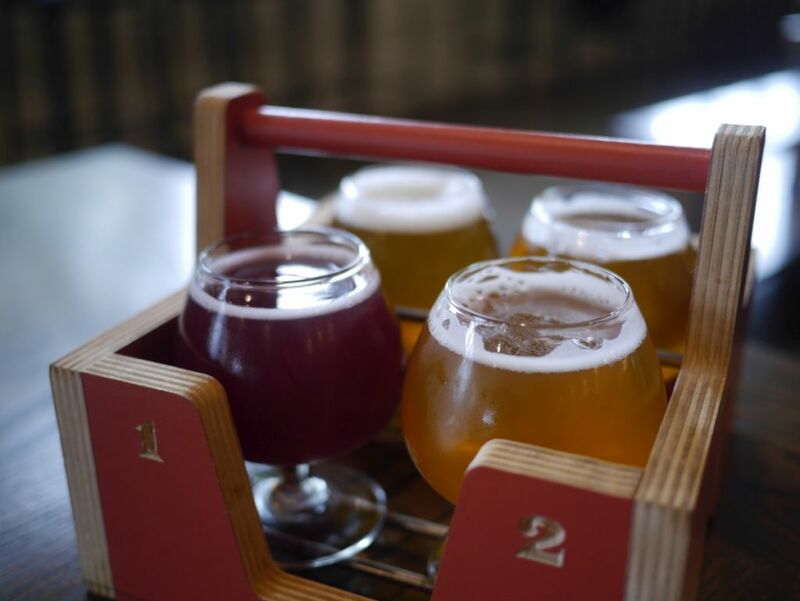 One flight came with a mystery beer that turned out to be a cranberry sour. It had notes of cherry from the malts that blended nicely with cranberry notes and a light tart finish. The latest collaboration release available was an oak aged lager and it had a light sweetness with an oaky finish. I enjoyed this quite a bit. The IPAs I tried were all fairly herbal and didn’t really stand out to me. 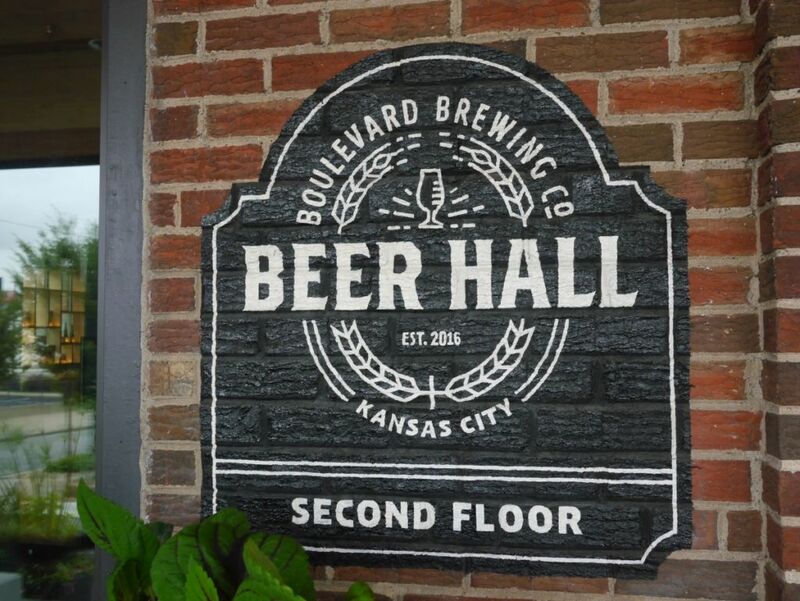 I wouldn’t recommend you visit just for the hoppy beers. 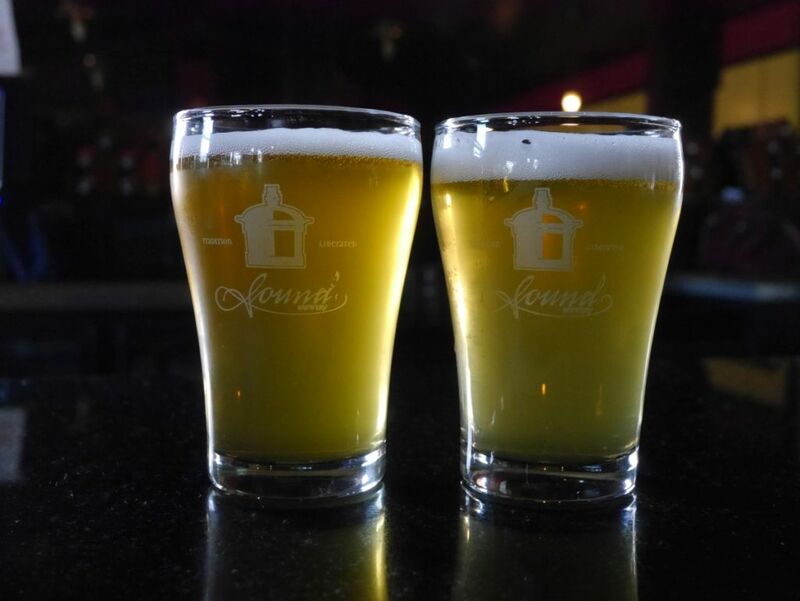 The berliner weisse had notes of ginger with light lemon notes and a crisp tart finish. The brett saison had a nice white cake saison base with mild citrus, funky brett, and a dry finish. I left with a bottle of this to try at home. The 2015 imperial stout from bottles was delicious with notes of caramel and molasses with a nice thick sticky body and light fudge on the finish. 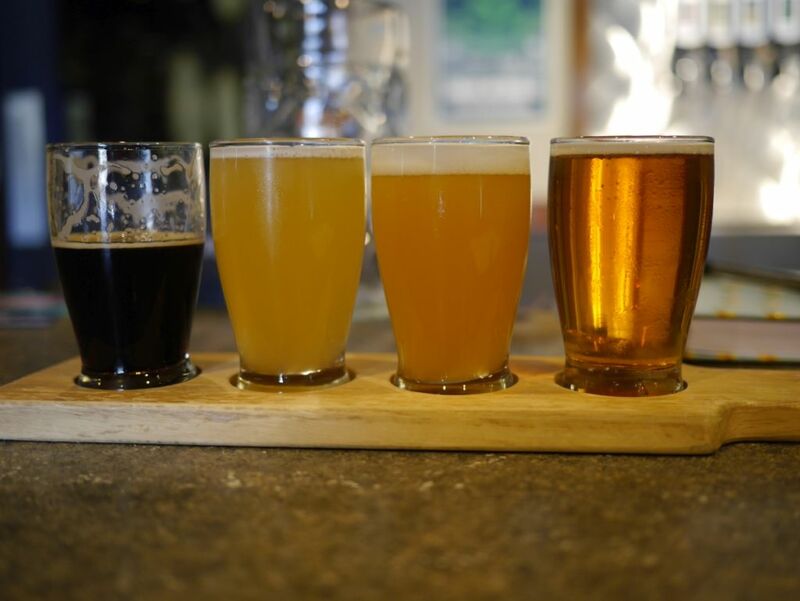 It is worth taking the trek to the brewery to try various tap room exclusives and to try the various barrel-aged or collaboration offerings. 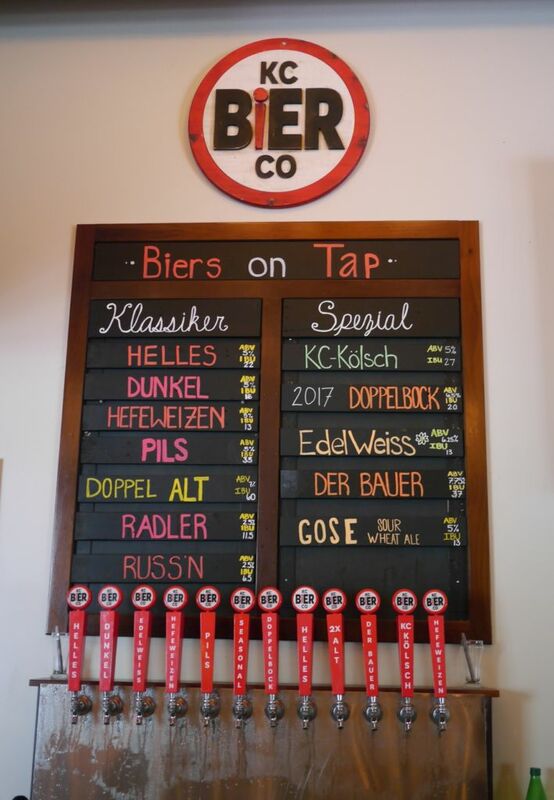 I wouldn’t recommend that you visit for IPAs but they had delicious berliner weisse, Belgian styles, and various stouts. 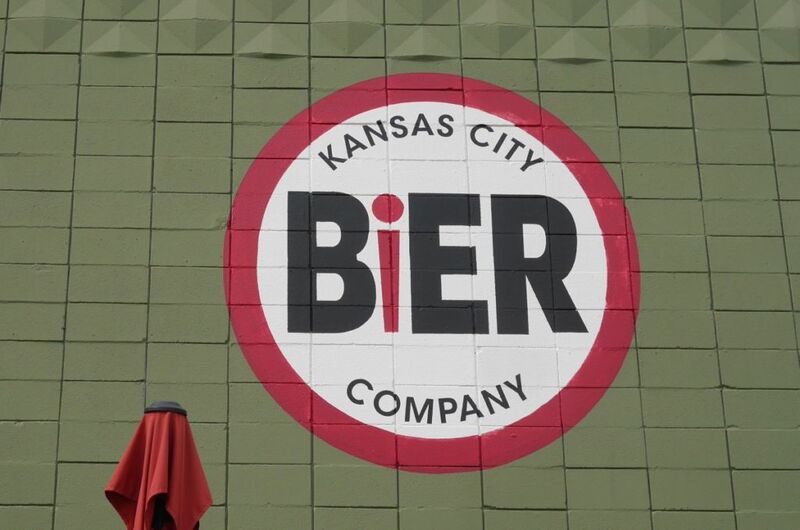 KC Bier Company focuses almost exclusively on German styles. 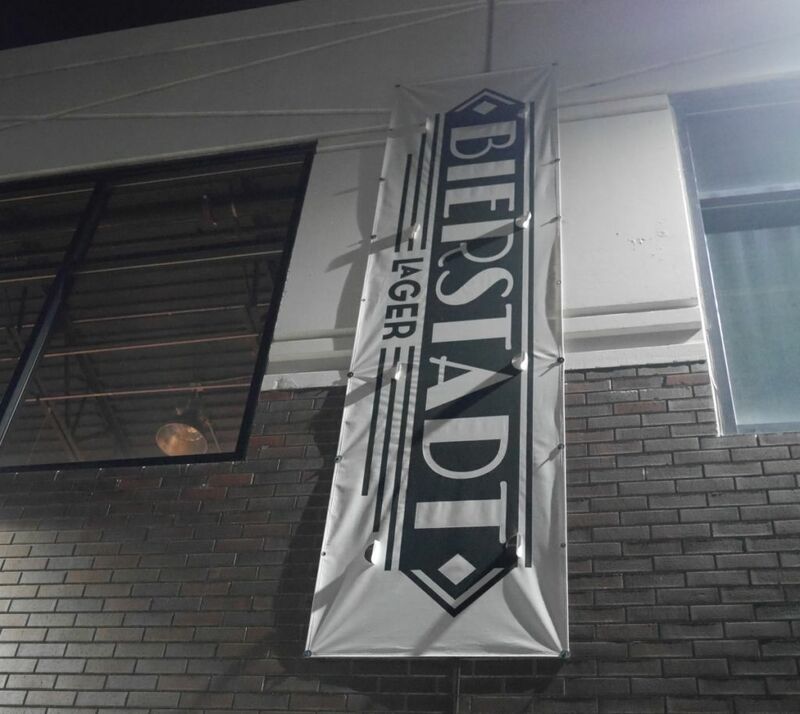 They have a large outdoor beer hall atmosphere and serve beers in full 1 liter steins if you feel so inclined. I only tried four beers there because I had already visited two previous breweries. 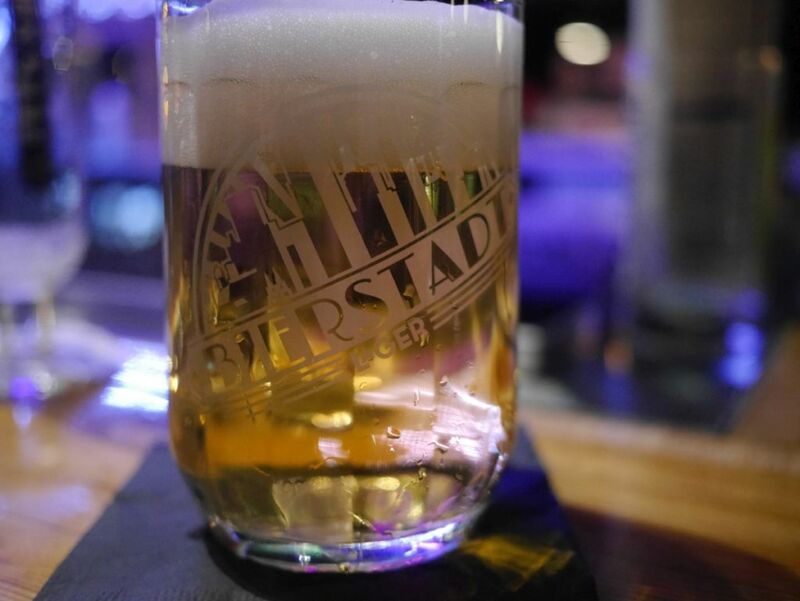 The Helles was crisp and light with mild herbal hops and a clean finish. Compared to the helles the pilsner had a bit more citrus notes and slightly more hop character and bitterness with a dry finish. I ended up ordering a liter of the pilsner to enjoy after my flight. In a full pour it had a nice fruit character I enjoyed. The gose had a nice citrus forward taste with light tart on the finish. The dopple alt had a nice mix of caramel and toast with a soft dry finish. I enjoyed this style that is not often brewed. Typically an alt bier is 4% or so and this one was a double so it was over 7%. 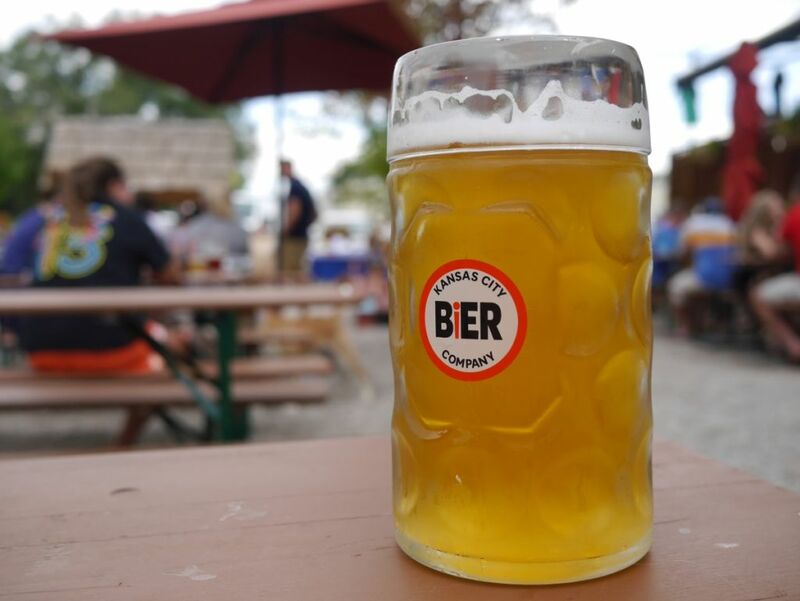 KC Bier Company is worth a trip to enjoy their varied offerings at the source or if you are simply into a pilsner or hefeweizen they are easily available around Kansas City in six packs.